In-Carz Automobiles was established as a trend seller in the Automotive industry. Founded in 2008. 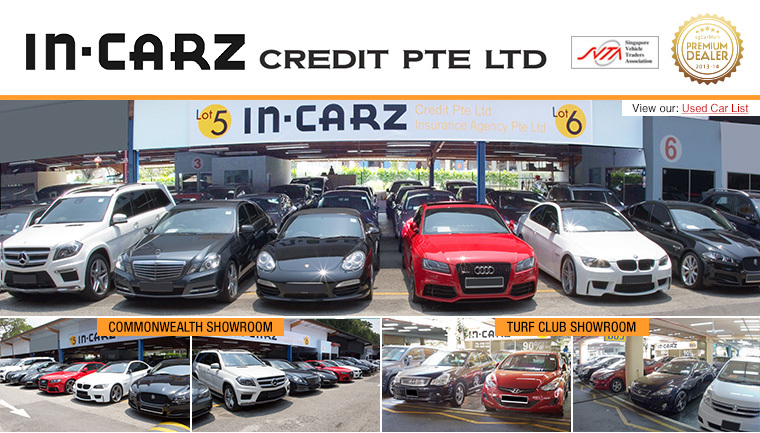 As a member of the SVTA (Singapore Vehicle Traders Associates), In-Carz epitomizes the modern essence of each buyer's Pre-Owned Vehicle Buying Experience. By having a wide variety of quality cars ranging from your bread and butter Japanese makes to exquisite continental marques. They provide a platform for every buyer's requirements to the extent of fulfilling their aim of having their dream car which they can truly call their own. 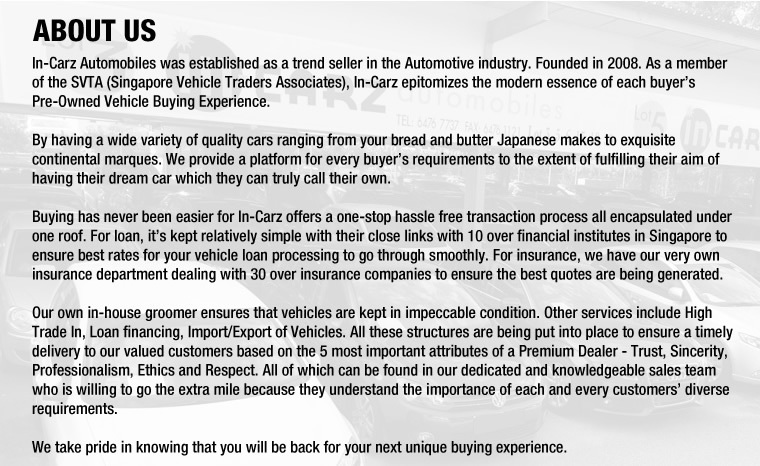 Buying has never been easier for In-Carz offers a one-stop hassle free transaction process all encapsulated under one roof. For loan, it's kept relatively simple with their close links with 10 over financial institutes in Singapore to ensure best rates for your vehicle loan processing to go through smoothly. For insurance, they have their very own insurance department dealing with 30 over insurance companies to ensure the best quotes are being generated. Their own in-house groomer ensures that vehicles are kept in impeccable condition. 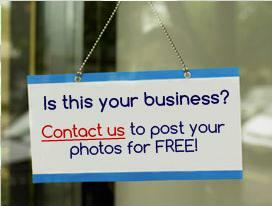 Other services include High Trade In, Loan financing, Import/Export of Vehicles. All these structures are being put into place to ensure a timely delivery to their valued customers based on the 5 most important attributes of a Premium Dealer - Trust, Sincerity, Professionalism, Ethics and Respect. All of which can be found in our dedicated and knowledgeable sales team who is willing to go the extra mile because they understand the importance of each and every customers' diverse requirements. 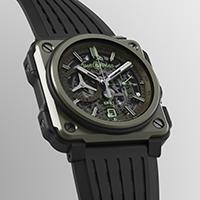 They take pride in knowing that you will be back for your next unique buying experience.